Is a Furnace the Right Heater for Me? For many homeowners, August is one of the months that hits the old air conditioner the hardest. In this part of Vermont, though, it is when you start to feel the night air chill back down, a sign of autumn just waiting to make its triumphant return. We are just about at the end of August as it is, and that means that it is probably time to start really thinking about your home heating system. This is especially true if you are going to need a brand new heater installed this year. Posted in Home Improvement | Comments Off on Is a Furnace the Right Heater for Me? 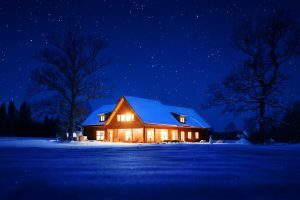 Replacing Your Heater This Year? Another humid and wet summer is nearly behind us here in Vermont, and you know what that means. Soon enough, you are going to shut down your AC for the last time of the year and flip on the heat instead. 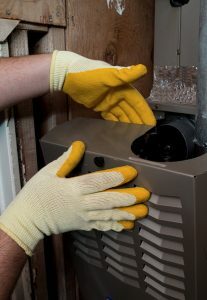 Were you 100% satisfied with the overall performance of your home heating system this past winter? Have you been thinking about replacing your heater with a newer model? If so, now is definitely the time to start thinking about it more seriously. Posted in Heating | Comments Off on Replacing Your Heater This Year?